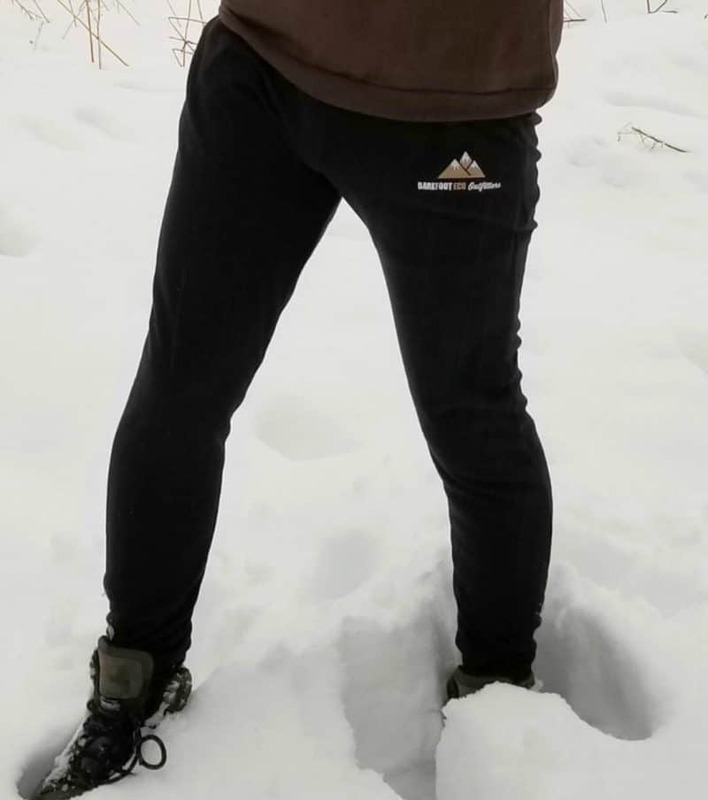 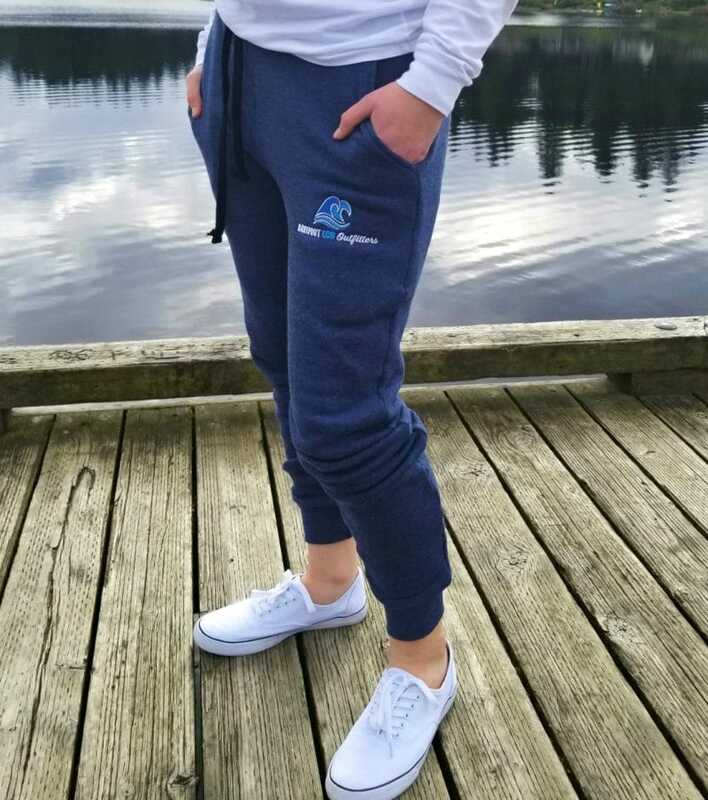 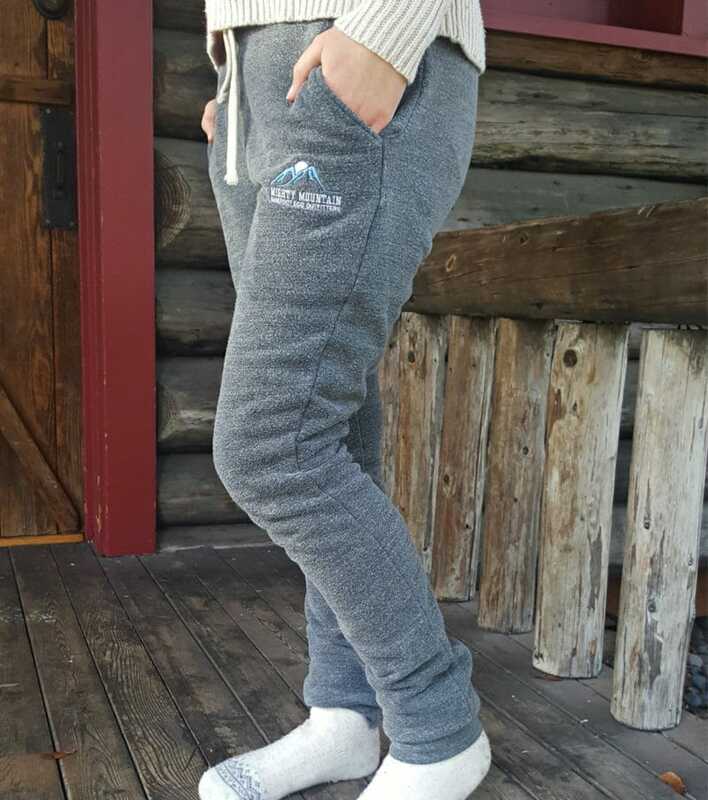 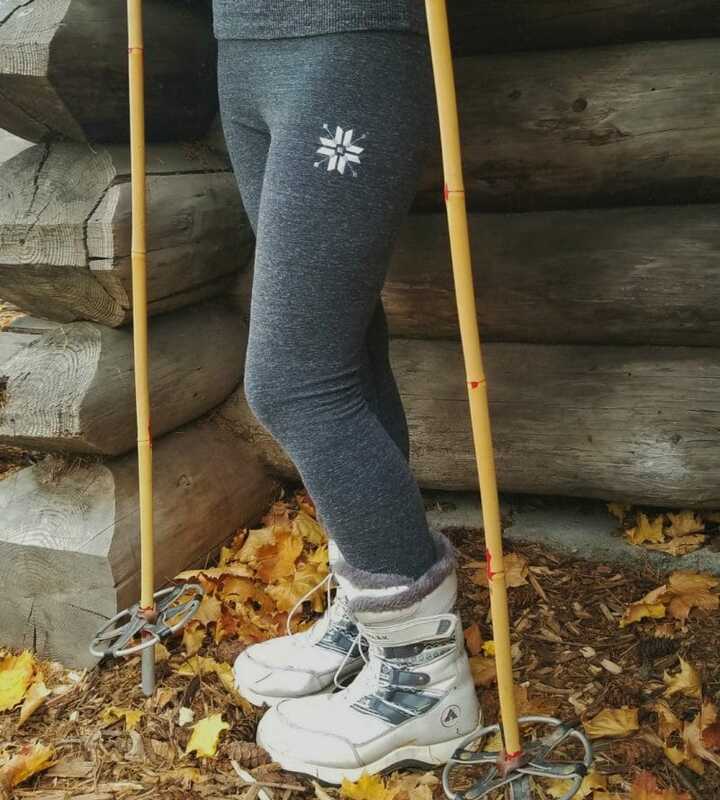 Our jogger pants are a customer favorite! 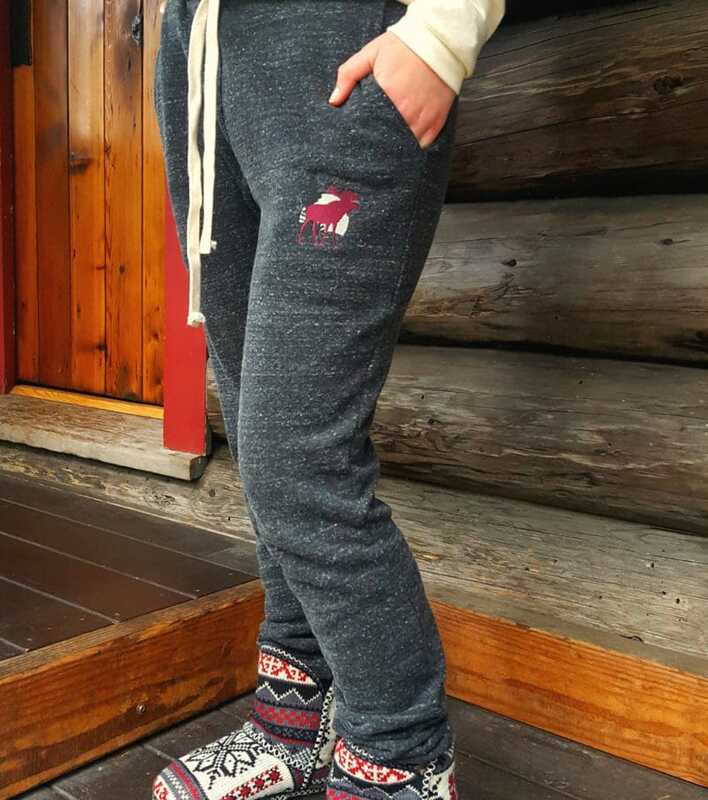 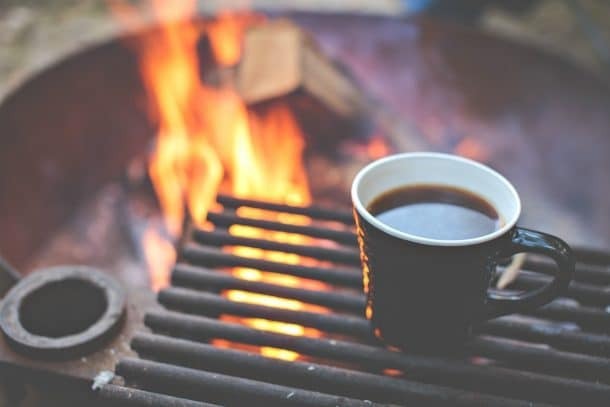 The ultimate in eco-friendly cozy comfort! 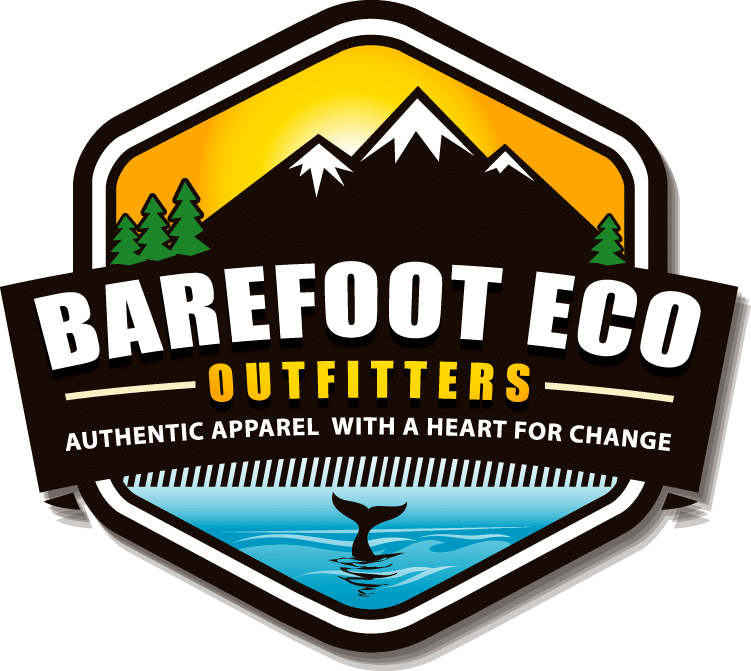 Every purchase supports environmental conservation.